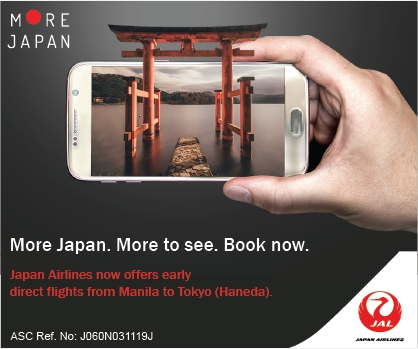 Japan Airlines (JAL) is giving Filipinos the chance to enjoy more experiences in the land of the rising sun as beginning today, February 1, travelers can take the Manila-Tokyo (via Haneda) route and land in Japan as early as 5AM. 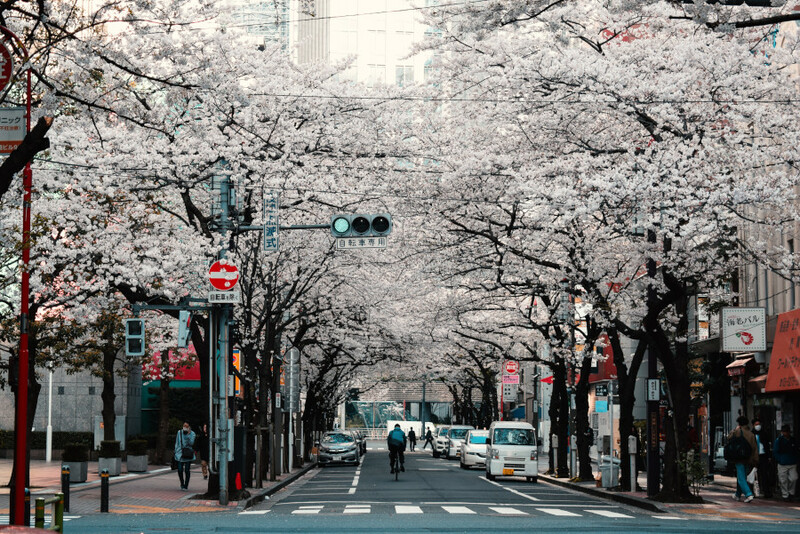 The direct flight is the earliest to arrive from the Philippines, helping travelers maximize their itinerary as early as day one. 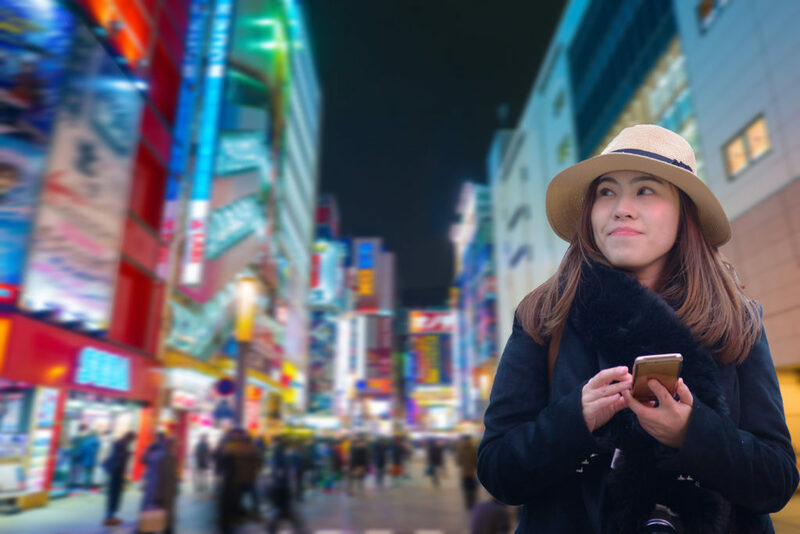 With Japan’s easier Visa requirements for Filipinos declared in mid-2018, even more will be encouraged to go to what most Pinoys consider to be one of their travel bucket list.